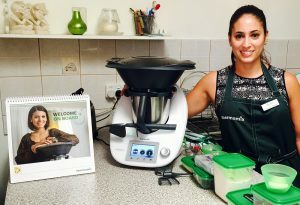 Cooking with your Thermomix helps you simplify your time in the kitchen but it is a new way of cooking. Click to view the archives of all the Thermomix tips and hints I have learnt and wanted to share with you. If you have any of your own tips and hints please comment below. I would love to hear them!